Toronto, known by many as the City of Neighbourhoods. This top tourist destination is famous for its diversity, culture, international dining and a collaboration of historical and modern architecture. What makes Toronto so unique are its small counterparts that add up to one big melting pot of diversity. Each neighbourhood has its own nickname, its own reputation and cultural distinction. 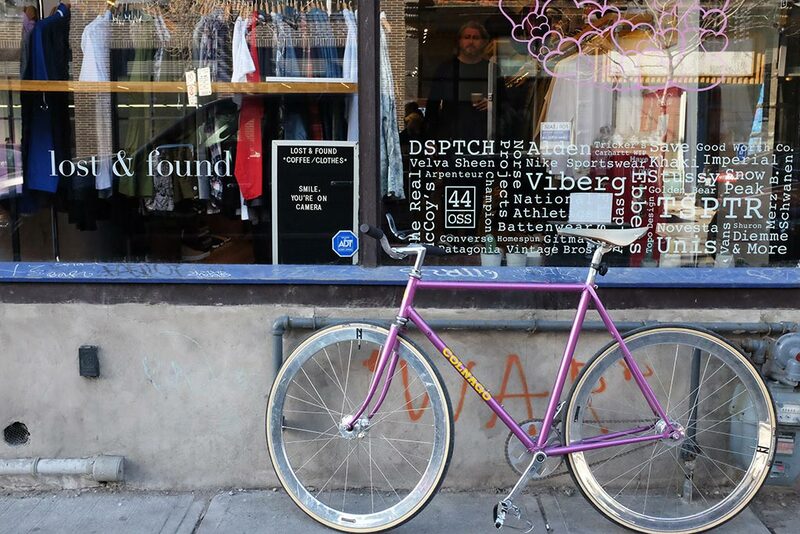 This feature focuses on none other than Ossington Avenue. Part of the Trinity-Bellwoods neighbourhood, Ossington was originally constructed in the 1800’s as part of a military road. 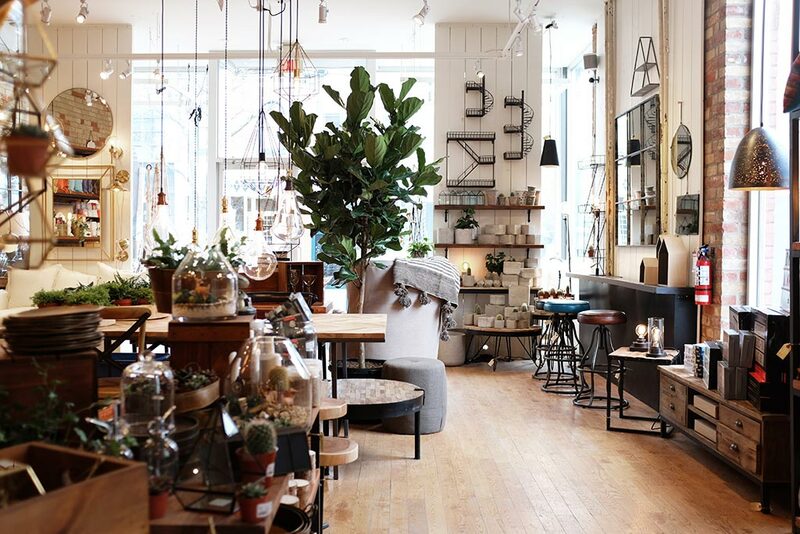 After years of going through gentrification, this little strip on the west end is now one of the city’s most desirable places to visit. Multiple businesses have set up shop and have transformed the street into a unique shopping and restaurant hub. 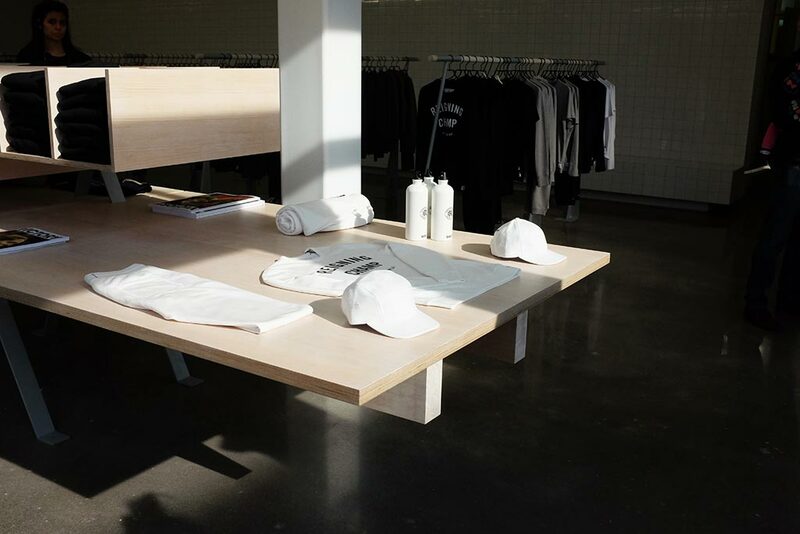 While most big retail clusters in the city include your typical Zara and H&M stores, the shops on Ossington Avenue are smaller boutiques that carry more individual products. 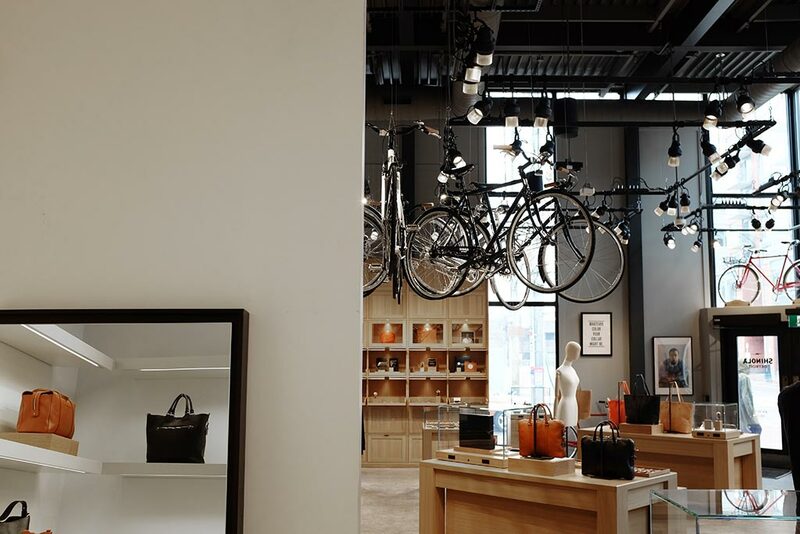 Acclaimed fashion boutiques Jonathan + Olivia and Gravity Pope have been around for awhile and have proven to be a constant attraction for fashion lovers. 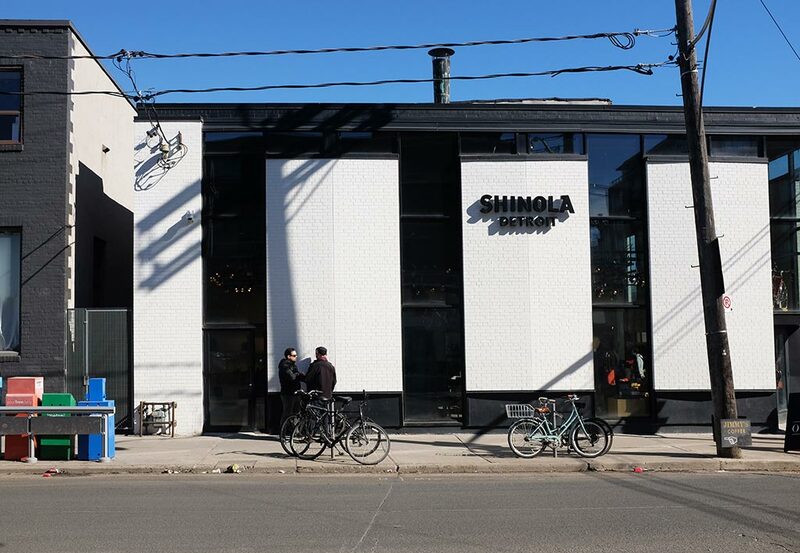 The recent additions of Shinola, Reigning Champ and the first men’s exclusive Lululemon store in Canada have upped the ante and turned Ossington Avenue into THE place to shop. The Ossington area appeals to more than just the fashionista. It’s populated with an array of different restaurants, some of which never fail to make the lists of best places to eat in the city. 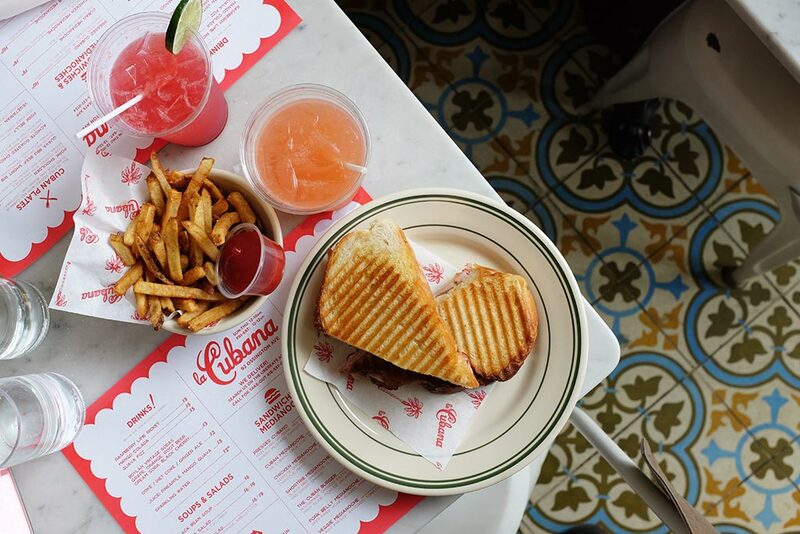 The beauty of these institutions resides in the diversity of food available. One could head to the Golden Turtle for a fantastic bowl of pho, enjoy a Moussaka at Mamakas Taverna, indulge in the American and Korean fusion food at Odd Seoul, or have dinner at La Cubana. 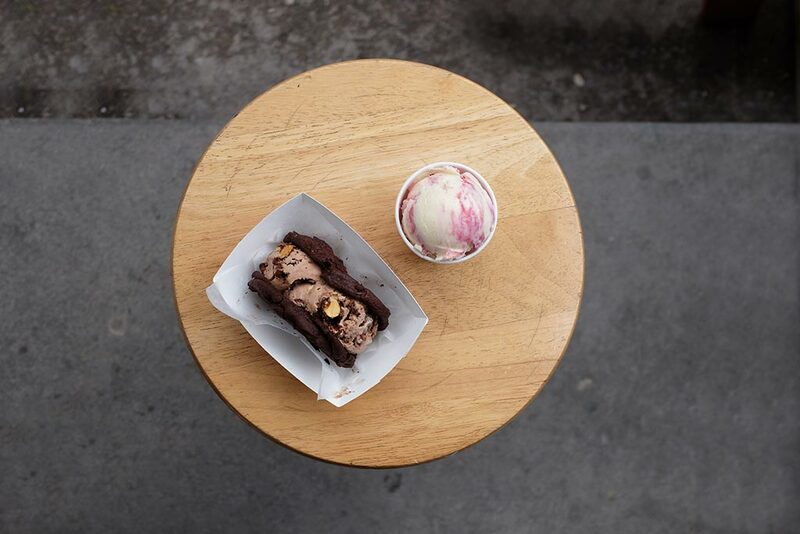 No summer night on Ossington would be complete without dropping by Bang Bang Ice cream for a frozen treat. 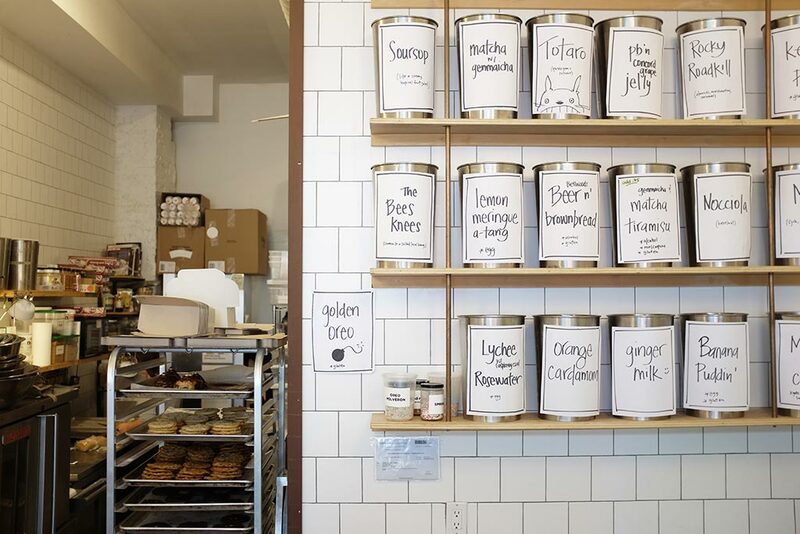 Along with menu staples such as London Fog and Totaro, customers can expect to stumble upon some intriguing seasonal flavours like Genmaicha- Matcha Tiramisu. 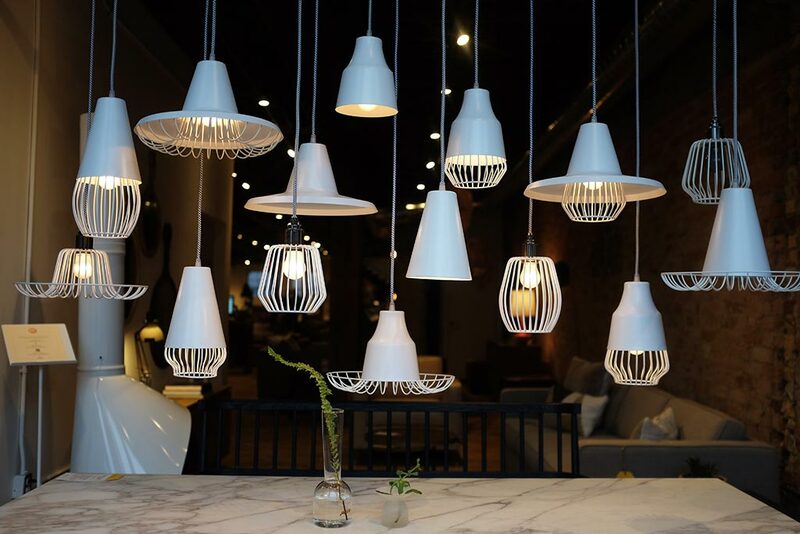 Although Ossington isn’t considered to be apart of “the core”, this quintessential street adds to the unique diversity that Toronto prides itself on and is worth a visit or two to experience for yourself its ultramodern flares and flavours.